Facebook CEO Mark Zuckerberg. (Washington Post photo by Matt McClain/). 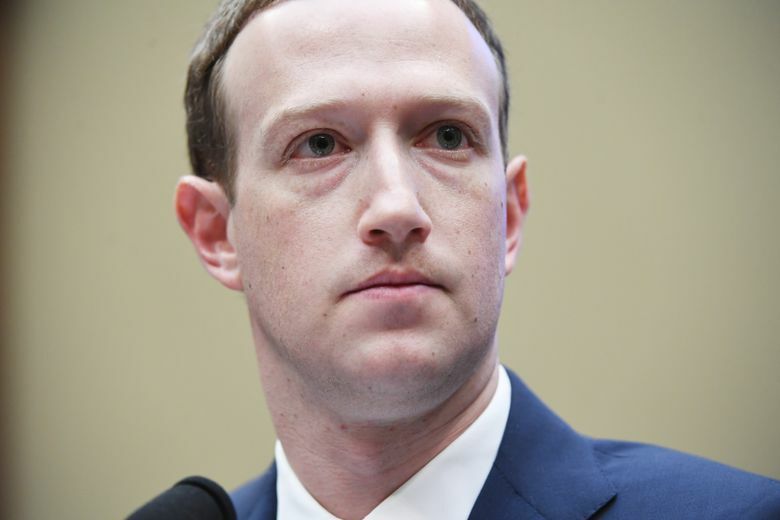 The settlement compels Facebook to withhold a wide array of detailed demographic information – including gender, age and Zip codes, which are often used as indicators of race – from advertisers when they market housing, credit and job opportunities. Although those techniques helped propel Facebook into one of the world’s most successful advertising businesses – with 99 percent of its $55.8 billion in revenue last year deriving from ads – Tuesday’s settlement is unlikely to deal a major blow to the company’s bottom line. Facebook classified people according to their demographics, behaviors and interests using terms such as “English as a second language,” “disabled parking permit” or “Telemundo” – which critics argue are proxies for protected categories of people. The housing groups conducted investigations in Miami, New York, San Antonio and Washington, D.C., to gather evidence for their lawsuit, creating dozens of ads that excluded families with children, women, the disabled and African Americans, Hispanics and people with certain national origins – all without consumers ever knowing they had been excluded.